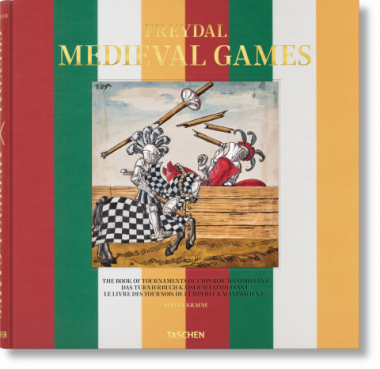 Named after Maximilian I’s literary alter ego, Freydal is the largest extant tournament book of the Late Middle Ages, inscribed in the UNESCO Memory of the World program. 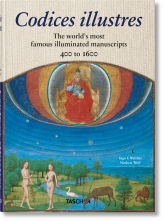 This publication from Vienna’s Kunsthistorisches Museum commemorates the 500th anniversary of Maximilian’s death, combining for the first time all 255 gold- and silver-heightened miniatures with an introductory essay and explanatory texts. Emperor Maximilian I (1459-1519) treated the spectacle of his tournaments, hastiludes, and mummeries as an art form unto itself. One of modern Europe’s most important sovereigns, he shaped the continent’s political map well into the 20th century, not least due to his keen awareness of the power of a good public display towards diplomacy and networking. 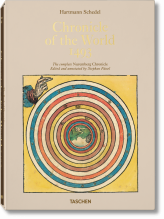 From 1512 to 1515, Maximilian commissioned a massive, exquisitely detailed and illustrated manuscript of the 64 tournaments. The 255 elaborately gilt and silvered miniatures were more than just a collection of jousting scenes from the Habsburg court—from the grand melee and tilting at the lists to foot combat and closing ceremonies—they were an allegorical epic telling the story of an intrepid hero, a knight errant who is no other than Maximilian himself. In the guise of his literary alter ego “Freydal”, the Emperor jousted to prove his love for a noble lady. The story ends with the lady agreeing to marry him—she is no other than Mary of Burgundy, whom Maximilian wed in 1477 at Ghent. 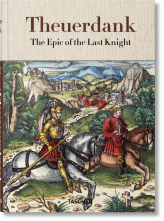 Produced under the direct supervision of Maximilian himself, Freydal is an invaluable record of late-medieval chivalry, one which introduces us to the jousts that the Emperor revived and even invented—such as the spectacular Rennen mit geschifften Tartschen, where shields would be catapulted into the sky and disintegrated into metal wedges. 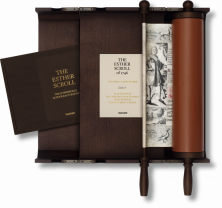 To this day, it remains the largest extant tournament book from the Late Middle Ages and the essential source on European courtly festivities of the early modern era. 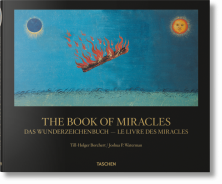 Much too fragile to be on permanent display, the miniatures are safely locked away in the vaults of the Kunsthistorisches Museum in Vienna. 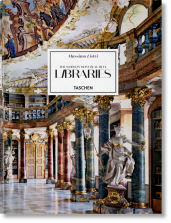 To celebrate the fifth centenary of Emperor Maximilian I’s death, TASCHEN reproduces the complete 255 miniatures in full-color photographs, making the unique manuscript accessible to all for the very first time. The astounding collection is introduced by Stefan Krause, director of the Kunsthistorisches Museum’s Imperial Armoury, who tells its fascinating story.